Italian architect and designer Michele De Lucchi is the A&W Designer of the Year 2015. 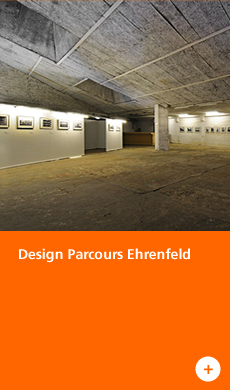 For the 8th time, PASSAGEN and Design Quartier Ehrenfeld – DQE are presenting design parcours ehrenfeld.  CMW once again fills six days in cold january with hot and upcoming bands from Cologne and beyond.